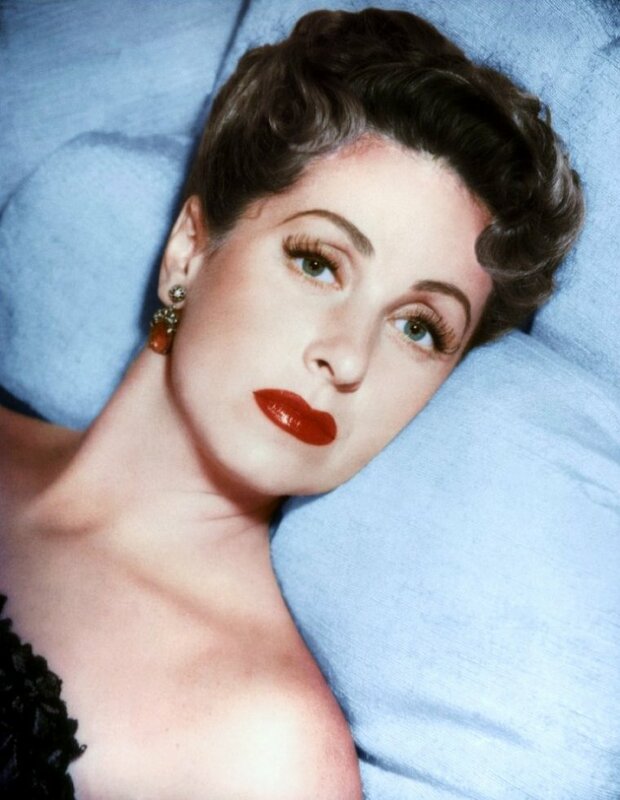 Danielle Darrieux was born in 1917 (yes she is still alive rocking 95 ! ), she is the most recognized and talented french actress of all time. She has been doing movies for 80 years ! Her first movie was called "Le Bal" (1931) and her last was "Pièce montée" (2010). 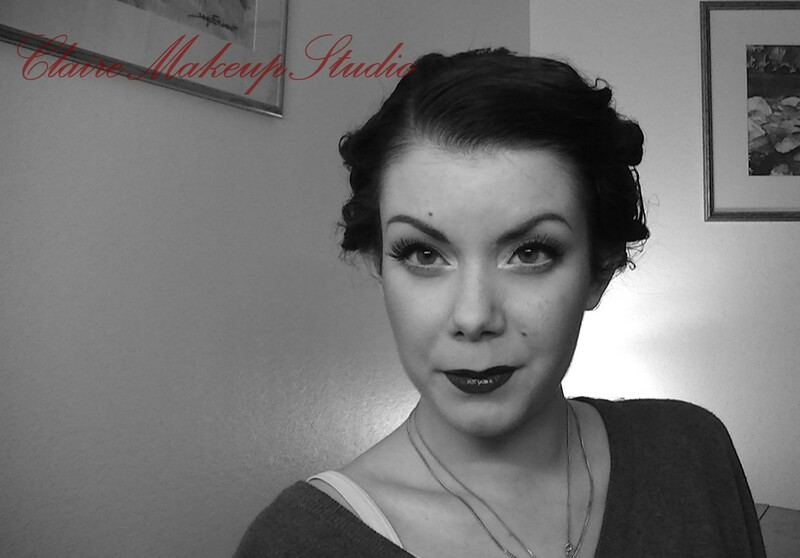 She went through silent movies and speaking movies. 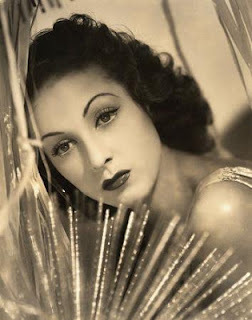 Some of her most well-known movies are : "La Coqueluche de Paris" (1938 - The Rage of Paris), "L'Affaire Cicéron" (1951 - 5 Fingers), "La Vérité sur Bébé Donge" (1952), "Le Rouge et le Noir" (1954 - The Red and the Black), "Alexander The Great" (1956), "Madame de..." (1953 - The Earring of Madame de...), ... and the list goes on and on ! She is also a good singer. She met and worked with several famous actors and actress such as Katharine Hepburn, Douglas Fairbanks Jr, Jean Cocteau, Jean Marais, Gérard Philipe, Jean Gabin, James Mason, Richard Burton, Catherine Deneuve (my all time favorite french actress). She was known as DD (her initials), way before the famous BB (Brigitte Bardot). She got married 3 times. She is part of the Ordre des Arts et des Lettres as an Officier (Order of Arts and Letters as an officer) which is the recognition of significant contributions to the arts, literature, or the propagation of these fields, in France. She is also a Chevalier of the Légion d'honneur (Legion of Honour) and she received an Honorary César in 1985, a Molière d'honneur in 1997 for her career and a Globe de Cristal d'honneur in 2010. 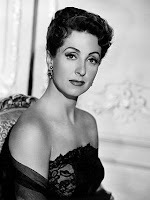 She received 3 times the Victoire de la meilleure comédienne du cinéma français in 1955, 1957 and 1958 (best french actress). So as you can see, she's pretty accomplished ! My inspiration comes from a mix of the different looks she wore (my main inspiration being from the movie L'Affaire Cicéron see the first picture). 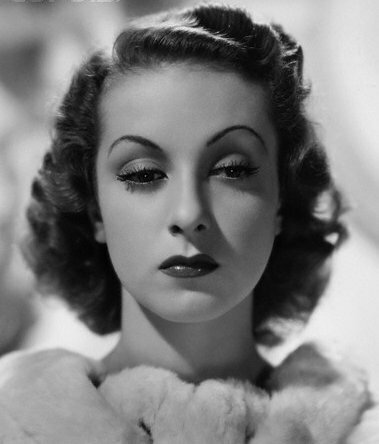 The eyeliner is closer to what she wore during the 40's (see pictures below) and the brows are definitely 50's. The eye shadows are mostly matte but I included some very light shimmer ones for a more balanced look. 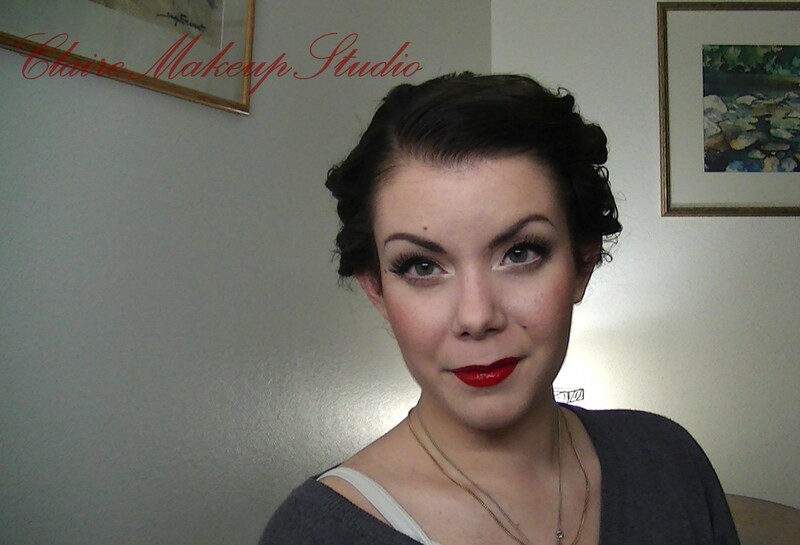 I chose to use a white pencil in my waterline, like her 30's/40's make-up. 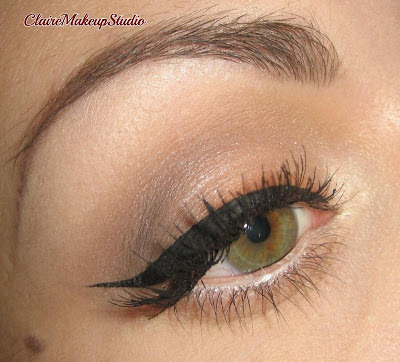 My eye shape is very different from hers (she has a very define crease and quite deep set eyes). For the lips I didn't do a full orangy-red lips because it doesn't look great on me. I first used a dark neutral red lipstick and then I applied an orangy-red lip tar on top. 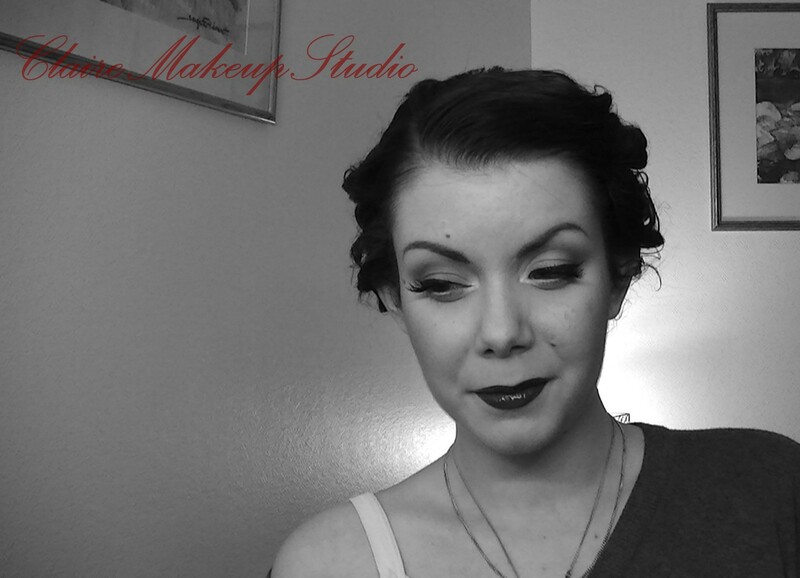 And of course I did a 50's full lip shape.